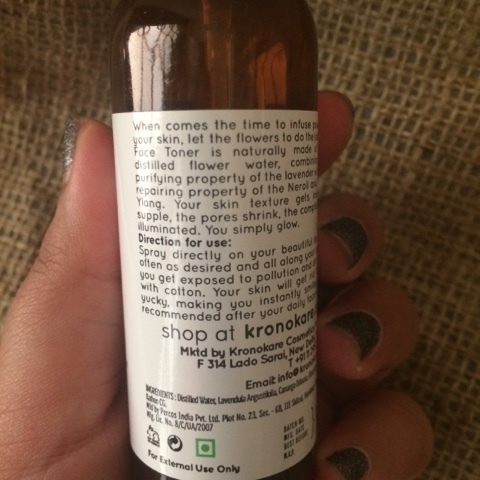 Hii guys...m back again with another review..This time i am reviewing a toner by Kronokare...If you have been following my blog for a while, you must have known that i am a big fan of natural and organic skincare products. 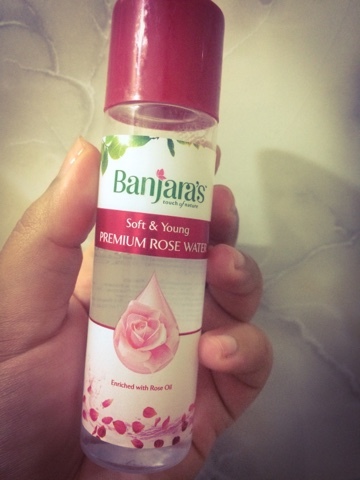 A face toner is an essential part of my everyday skincare routine, and i am always on a lookout for toners which are alcohol free and have all natural ingredients. Coming to the details first, Kronokare products are known to be free from sulphates, mineral oil, parabens, silicones and fragrance. 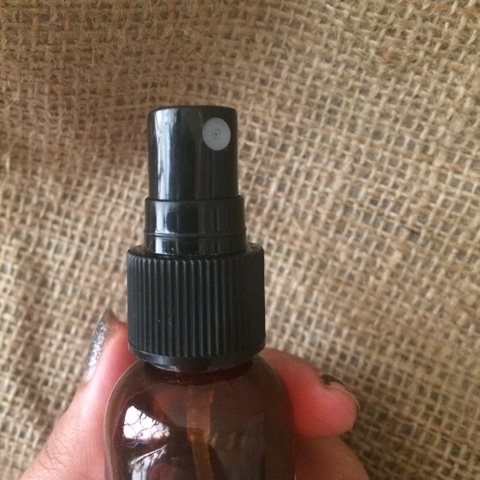 This toner is said to be made from a unique blend of 3 flowers. 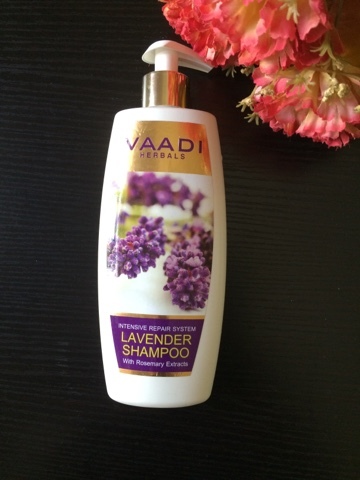 It combines the properties of Lavender, Neroli and Ylang Ylang. 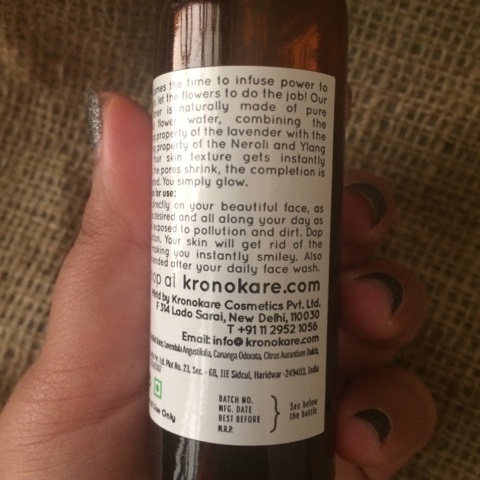 The product comes in 2 sizes: the 55ml bottle retails for Rs 195 while the 100ml bottle retails for Rs 295. The toner comes in a spray bottle which is a big big plus for me as i love to spray it on my face rather than applying it with a cotton ball. Now coming to the actual review of the product, I used this toner regularly for a month and i can actually feel a lot of shrinkage in my pores. The best part about the toner is that it does not have alcohol and hence it feels very light and refreshing when sprayed on the face. 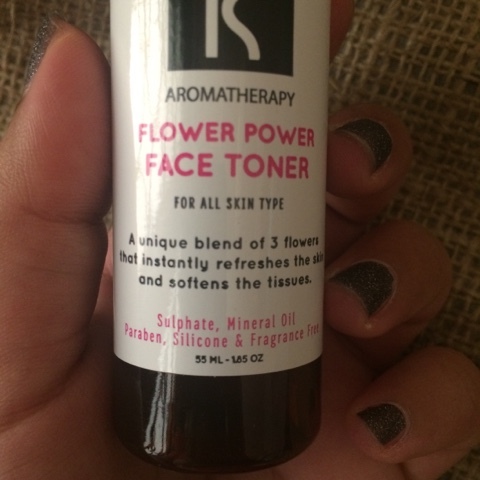 There is no artificial fragrance and the toner feels very cool when sprayed on the face. The skin feels frsh and glowy after using it. 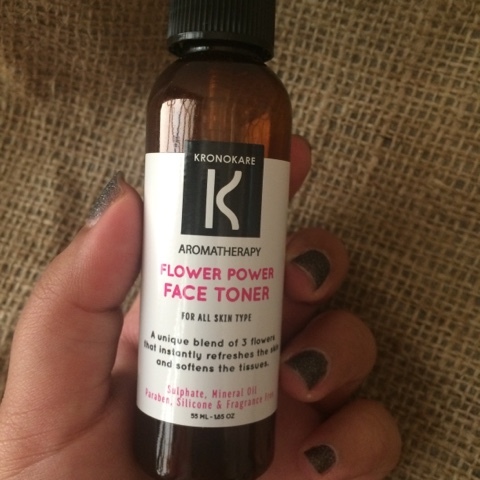 Overall, i rate it 5/5 and i can safely say that this is one of the best face toners i have ever tried: safe ingredients, great packaging, no harmful chemicals, affordable and effective in what it claims to do. Guys do share your own experiences with the product in the comments section below...i would love to read them....see you guys next time with another interesting post:) Take care guys!! !